Last week, Hari Prabhakaran, an associate of O Panneerselvam who was sacked in May from the AIADMK for posting a derogatory tweet about journalists, gave vent to his angst over what was happening to his leader. He tweeted about how OPS had been completely sidelined within the party and that he was keeping silent since he had got the deputy chief minister's post. He hoped that once OPS lost the post, he will revolt once again. The tweet was a damning comment on OPS and his brand of selfish politics. 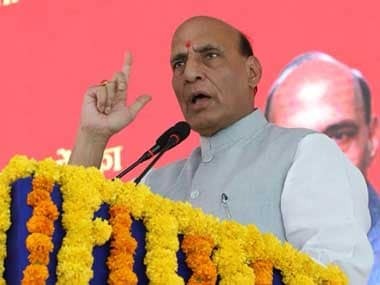 He had launched his so-called dharma yuddham (holy war) in February 2017, reportedly egged on by the BJP, only when it became clear that VK Sasikala was planning to replace him as Tamil Nadu CM. The man who till the other day did not miss a single opportunity to fall at Sasikala's feet, like a magnificent ambassador of the Fit India campaign, now spoke of how corrupt she was. But Panneerselvam's brand of opportunistic politics came a cropper, his support base not swelling beyond a dozen MLAs. 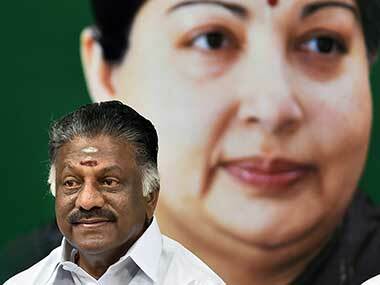 Finally, acting upon Narendra Modi's advice, OPS swallowed his pride, merging his rump group with the ruling AIADMK and accepting the deputy chief minister's post. Prabhakaran's angst is because the AIADMK is in the midst of making its foray into the electronic media space, an arena where OPS just does not seem to figure. The culture of politicians owning TV channels is not new to Tamil Nadu. Sun TV and Jaya TV that espoused the cause of the two main Dravidian parties were the early movers in this space. With Jaya TV now owned by the Sasikala-TTV Dhinakaran group, the AIADMK has felt the need to have its own mouthpiece. The launch of the newspaper 'Namadhu Amma' in February was only the first step. Again, this was because the party megaphone for years, `Namadhu MGR' had slipped into the Dhinakaran fold. But it is now with the bouquet of four TV channels that the AIADMK hopes to create a splash. The four television channels will focus on news, general entertainment, music and movies. The news channel will be called `News J', with J understandably denoting Jayalalithaa. Likewise, the other channels will be christened J TV, Music J and Movies J. The AIADMK would have ideally preferred the 'Amma' moniker in the news channels as well, considering they needed to blunt the reach of Jaya TV. But the name was reportedly rejected by the Ministry of Information and Broadcasting. Why the `J' splash is significant is because it is reportedly being bankrolled by four senior members of the Edappadi Palaniswami government. Political commentator A Shankar points out that law minister C Ve Shanmugam, municipal administration minister SP Velumani, electricity minister P Thangamani and EPS himself through their close relatives are the brains and the moneybags behind the project. Interestingly, Hansraj Saxena, former head of Sun TV has been roped in to helm the venture. Saxena and Sun group head Kalanidhi Maran were batchmates at Loyola college in Chennai and very close to each other before a bitter parting in 2011. The advantage the AIADMK will have is that the Arasu cable network that the government controls will ensure the best possible placement for the channels. It could also give either the news or the entertainment channel an unfair advantage by making it the default channel, which means when anyone switches on the TV set, this will be the channel that it will tune to first. But would a news channel in particular improve the AIADMK brand equity, given that people will be circumspect about accepting propaganda material? In terms of perception, it may not make much of a difference. But given that for years, the AIADMK has been used to Jaya TV propagating their point of view, the absence of a megaphone is something EPS and company are not used to. Also in an election year, the feeling is that it will help to have a direct stake in the airwaves. There is also a caste and region angle to this venture. Three of the four ministers involved are Gounders, the community that has been flexing its muscles ever since EPS took charge. Hitherto, under Jayalalithaa, when the likes of Sasikala and OPS controlled the party, the Thevars had a greater sway within the AIADMK. 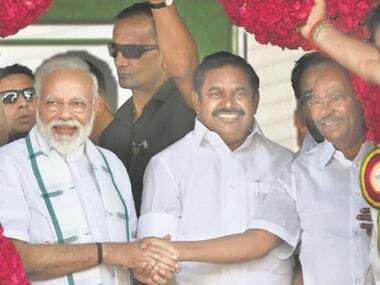 Also barring Shanmugam, the other three are from the western Tamil Nadu belt, a region that played a huge part in the return of the AIADMK to power in 2016. The party won 27 of the 31 seats in the four districts of the Kongu region. 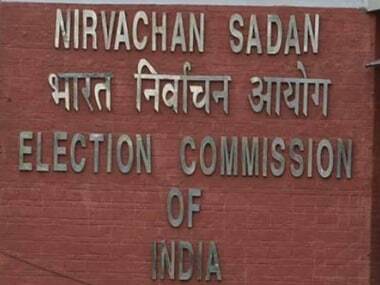 If EPS with his caste clout, can retain power in this part, he can be still be a power player after the next assembly elections whenever they are held. Within the AIADMK, this is being seen more as a Velumani venture. 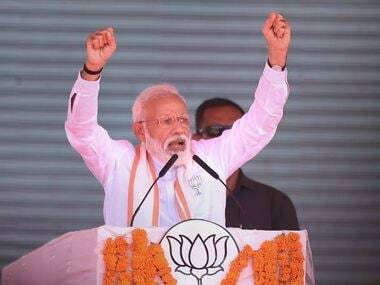 The strongman from Coimbatore is believed to wield enormous clout both within the party and the government and is spoken of by many as the leader to watch out for. Despite being designated the number one within the party, OPS figures nowhere on the `J' radar. Which is why Prabhakaran wonders if there will be a 2.0 version to the dharma yuddham. But like the reel `2.0' starring Rajinikanth whose release has been pushed to November 2018, the release of Panneerselvam's 2.0 too has been delayed, leading many to believe that OPS neither has the political and financial muscle nor the credibility to pull it off.